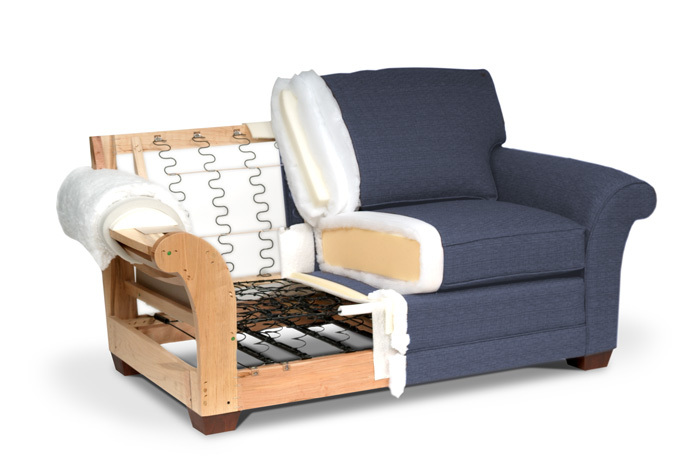 Made in USA w/ a full 3 year warranty our Lift Recliners (assist chairs) are perfect for a little boost! 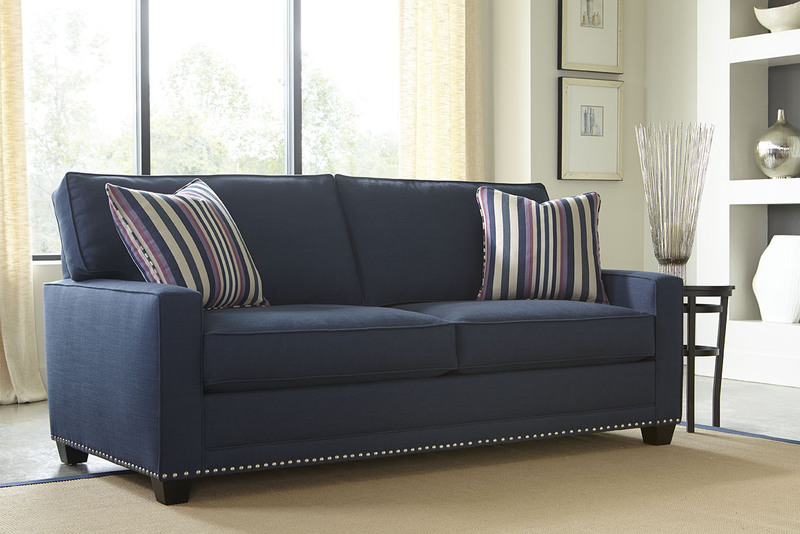 We have 10 models in stock with a choice of colors for immediate delivery to your home! 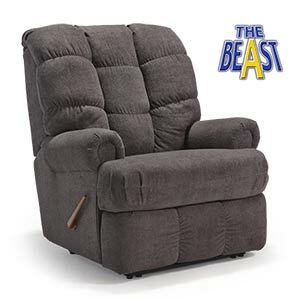 We carry small, medium and big man size lift recliners made by Best Home Furnishing. 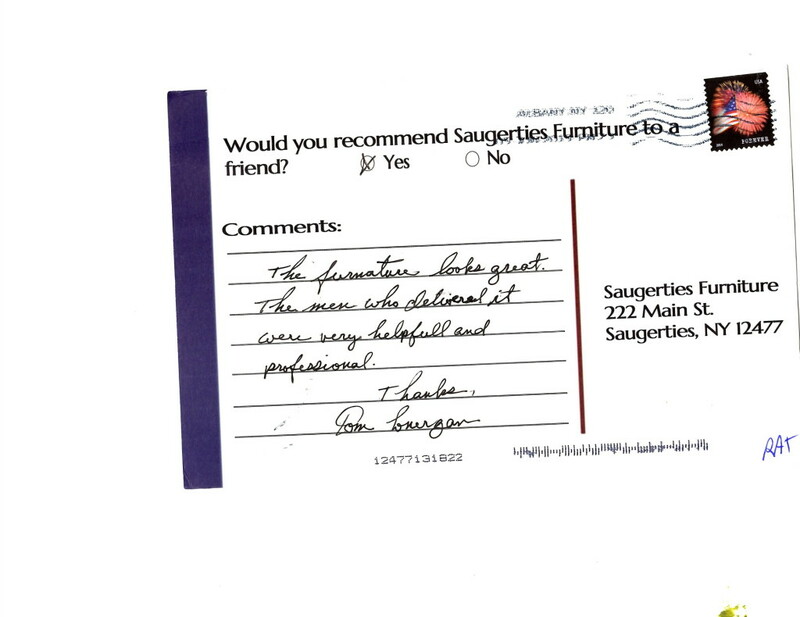 Quality lift recliners built for years of use. 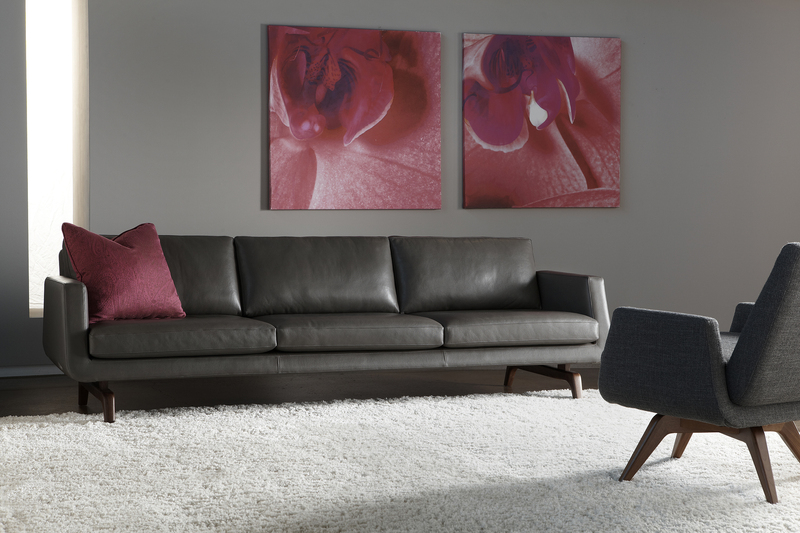 90% of our choices are Wall-Hugging recliners that take can be left near the wall so they take up less space in your home. 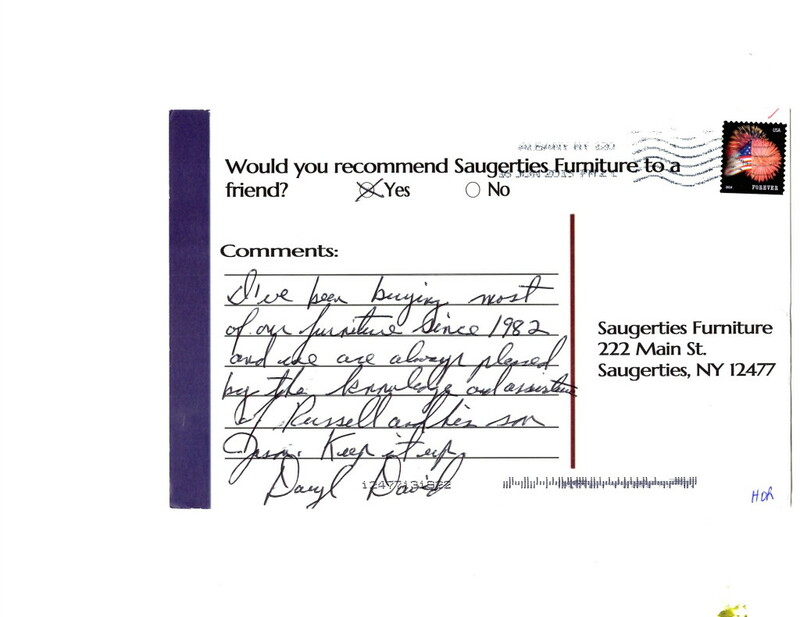 Saugerties Furniture Mart has a great selection of Lift Recliners Made in the USA. 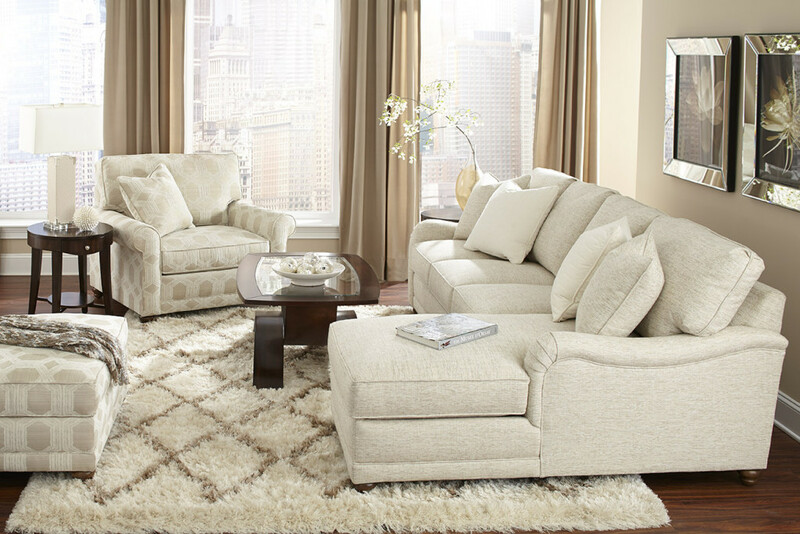 Click here for more information on our Lift Recliners Made in USA. 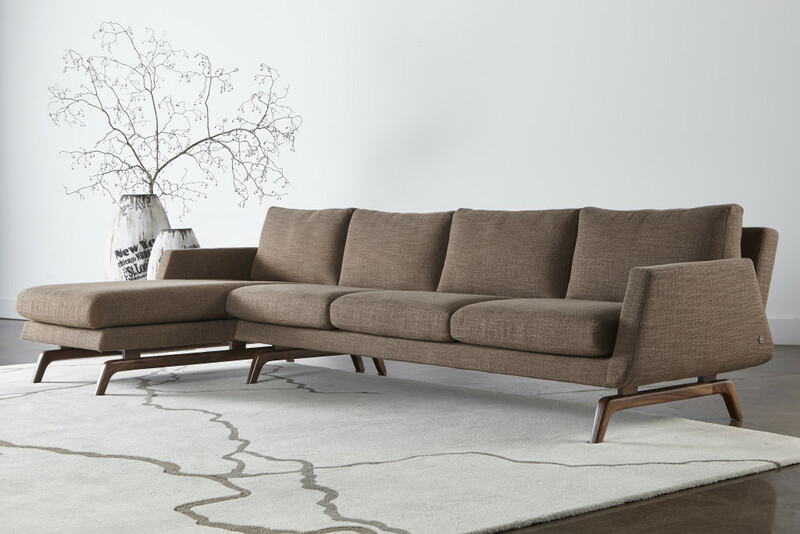 A review worth sharing. 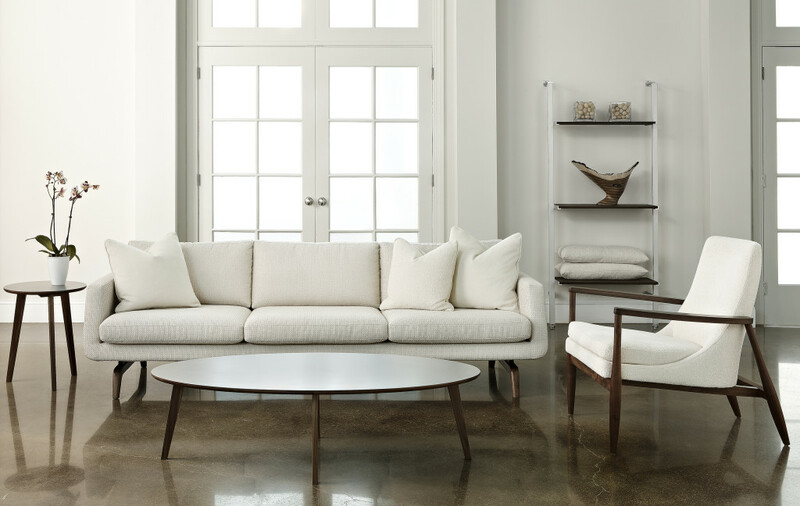 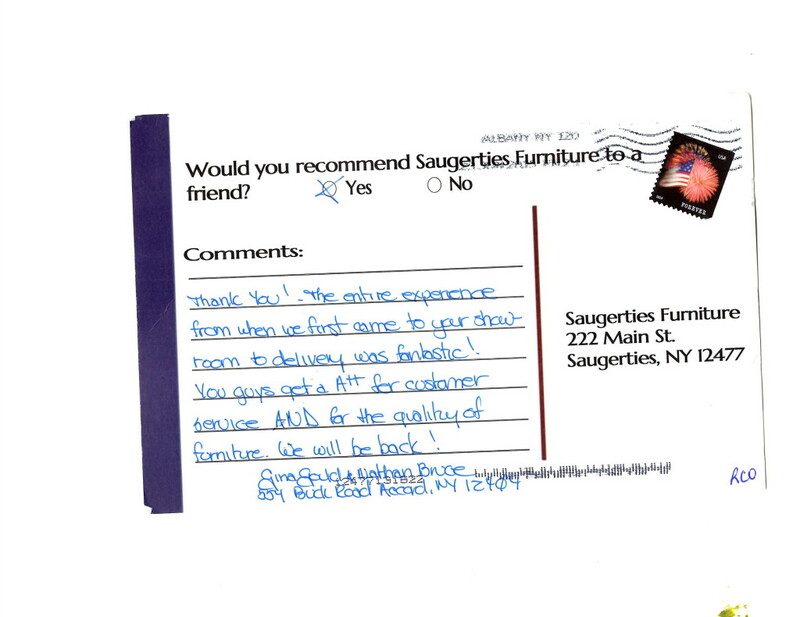 Quality, service & great delivery make buying from Saugerties Furniture Mart a pleasure. 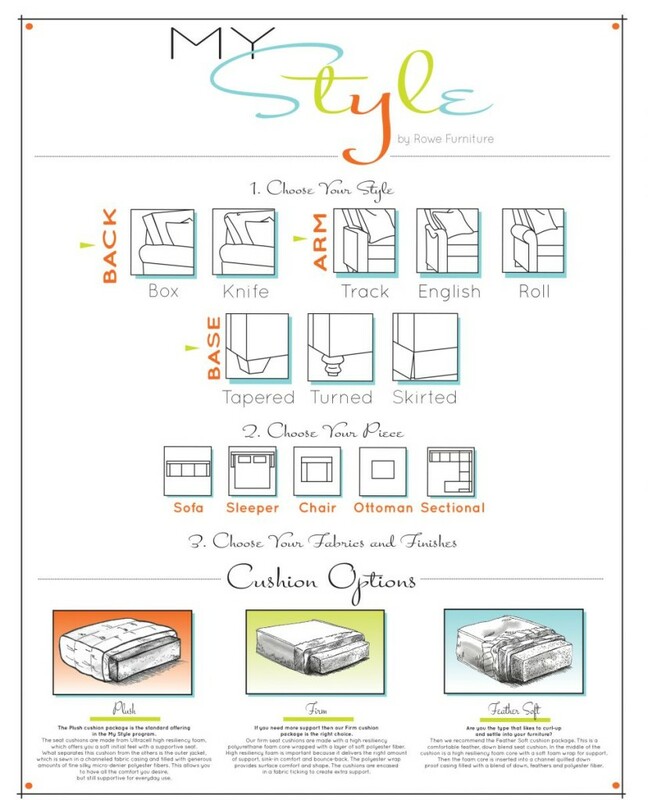 Thank you- Thank you! A wonderful experience from start to finish. 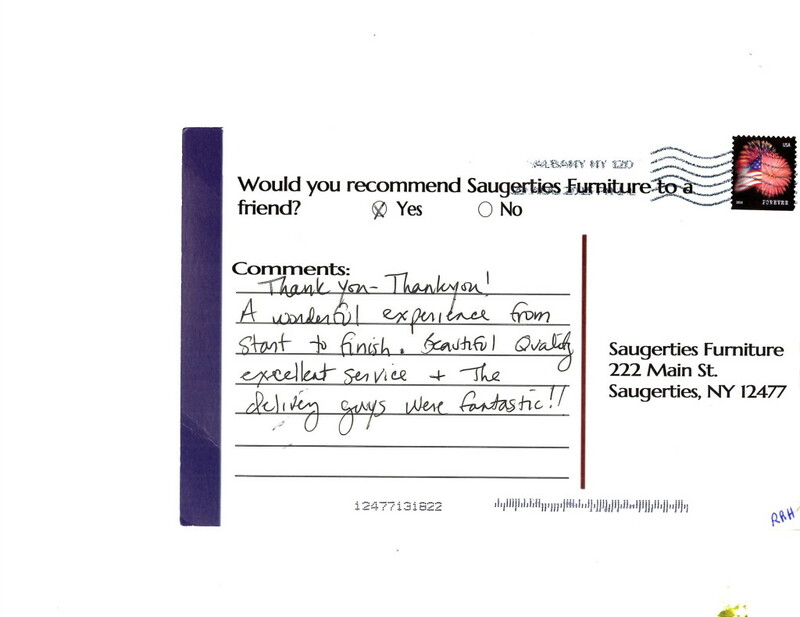 Beautiful quality, excellent service & the delivery guys were fantastic!! 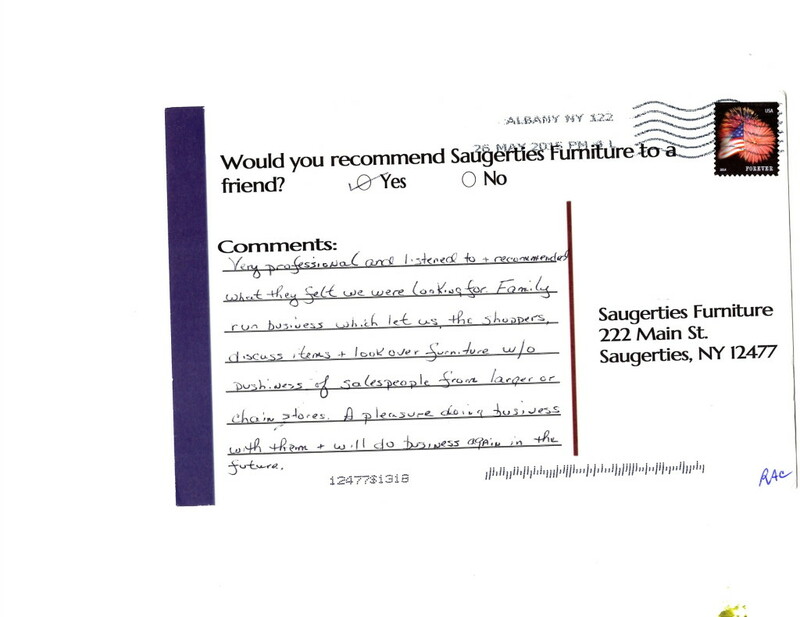 See more reviews from other Saugerties Furniture Mart customers by clicking on the post card.